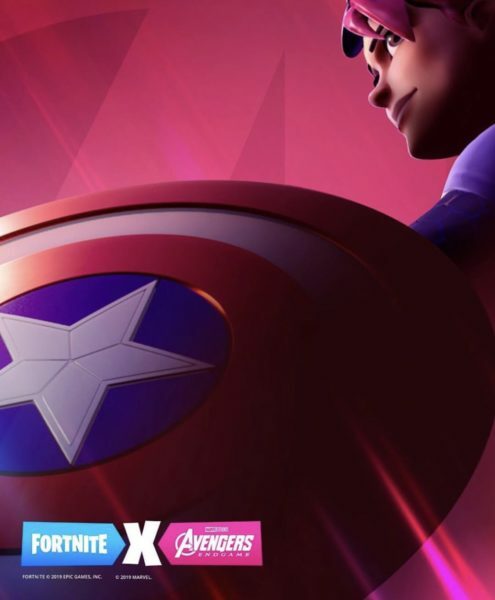 Avengers: Endgame comes to Fortnite on April 25, 2019! Stay tuned for more info! Star Wars Jedi Fallen Order First Look Coming Soon! The first look at EA Star Wars – Star Wars Jedi Fallen Order will be revealed this Saturday at Star Wars Celebration Chicago 2019 at 1:30pm CDT! Star Wars Celebration is April 11 through 15, 2019 at McCormick Place in Chicago, Illinois! 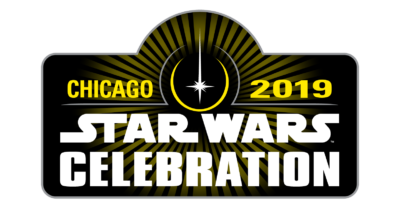 Click here for more information about Star Wars Celebration Chicago 2019! The LEGO Marvel Collection is here! 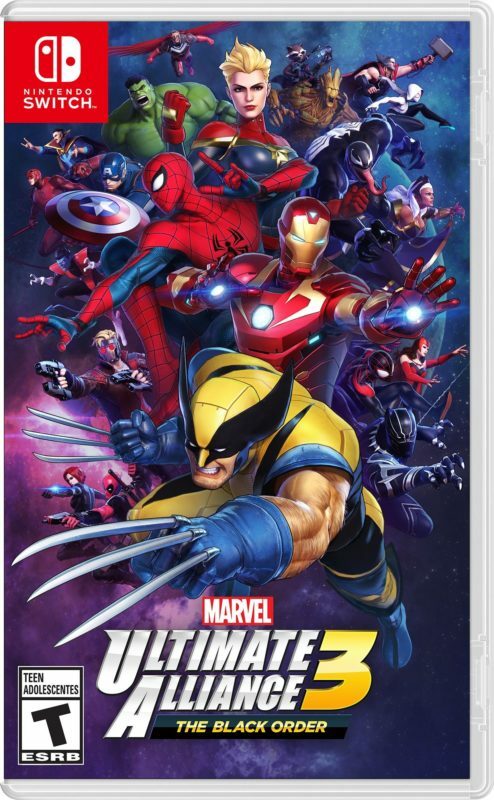 This collection features three LEGO Marvel games: LEGO Marvel Super Heroes, LEGO Marvel‘s Avengers, LEGO Marvel Super Heroes 2 and all season pass content for each game! Order The LEGO Marvel Collection on Sony PlayStation PS4 or XBox One at GameStop! Click here to order New or Pre-Owned!